Jury remarks: The winning project On Reflection clearly chooses a step-by-step strategy. The main reason for this decision is that the winners understand the existing buildings as a kind of helpful structural framework which does not need much transformation in order to create two different and new public spaces for the city. 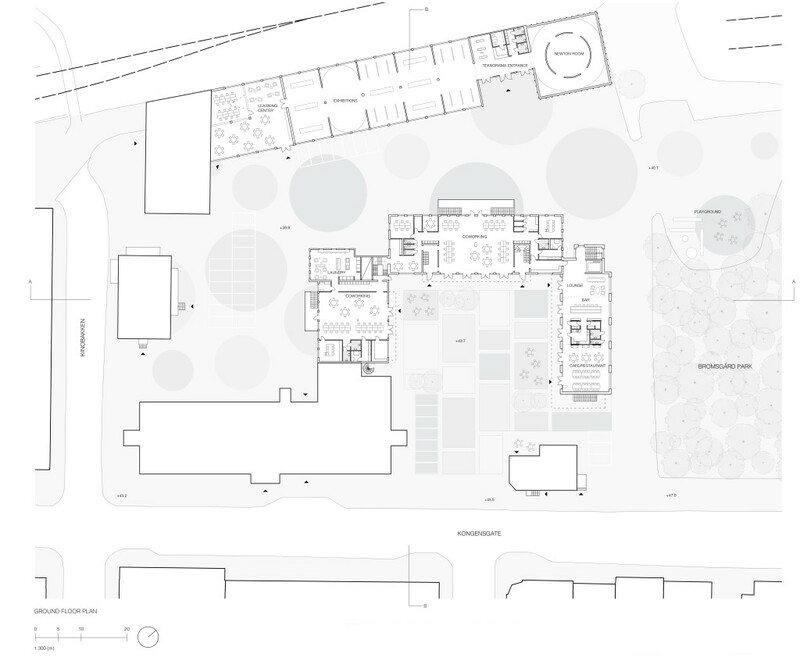 In this way, the project succeeds in reconciling the hitherto unconvincing connection from the public library via the town hall to the Bromsgård Park into an interconnected chain of pedestrian spaces. The project subtly works with alternate layers of the scale. 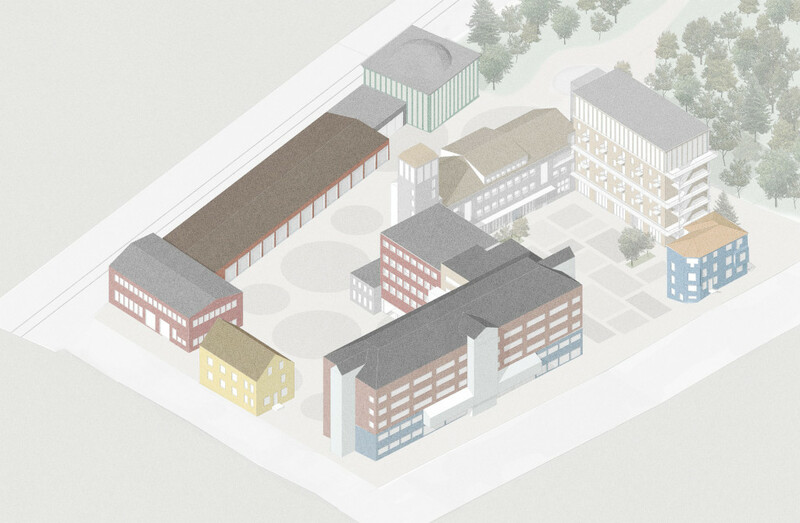 One of the very convincing ideas is the layout of the two-staggered form of public spaces: a more formal one to Kongensgate and an informal with new functions on the back which links the town hall to Bromsgård Park. Regarding the new purposes, the architects have analysed in detail the potential of the existing buildings. They are making convincing propositions for each of them and are carefully adding two corresponding buildings that forms a new gate to the park. This successive approach – with its respect for the existing building structures –is challenging the balance of how much to design or let the design become the result of the activities at the place. The award winner succeeds here on two levels. On the one hand, even if the architecture is considerate, it integrates outstanding new qualities such as the large lounge overlooking the city in the new building which is called Unité. On the other hand, the proposed new exhibition and learning center, which are using the existing garage architecture, is especially convincing as it incorporates a contemporary image of multi-purpose co-working spaces in the fabric of the city. 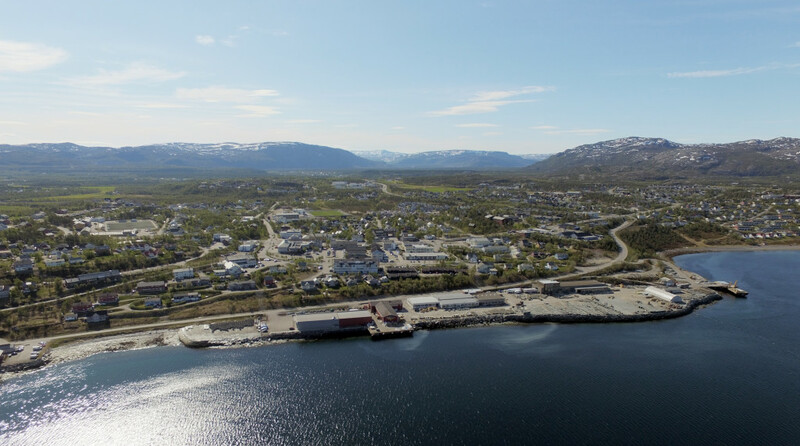 In doing so, the architects apply references from existing conversions that correspond very well with the requirements of the city of Narvik for a constantly evolving mix of uses. 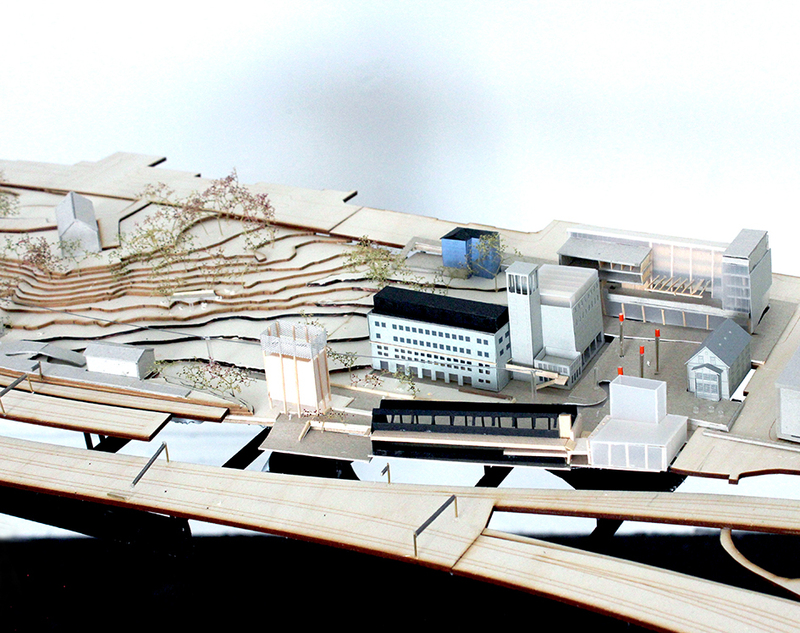 Jury remarks: The Ecology of Making proposes a holistic and gradual strategy for transforming Narvik’s Technical Quarter into a productive area for all, arguing that production means more than just economic activity. It builds from a sensitive reading of Narvik’s urban form, its past development, and its future trajectory to inform a highly contextual urban strategy that expands beyond the boundary of the site. 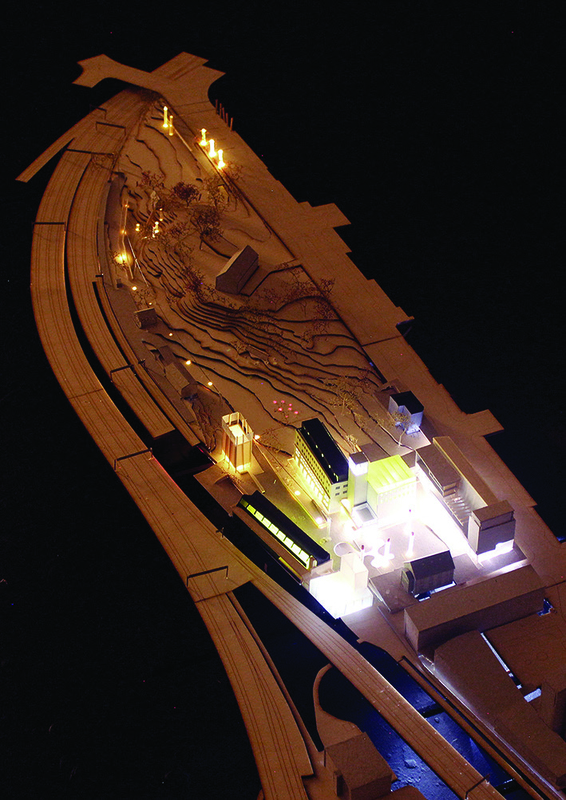 The jury commends how the proposal tackles the Arctic’s long winter nights through the light park that uses artificial lighting combined with landscape as a tool to link the site with the park and the wider city, and create a convincing new public provision that remain vibrant throughout the year. 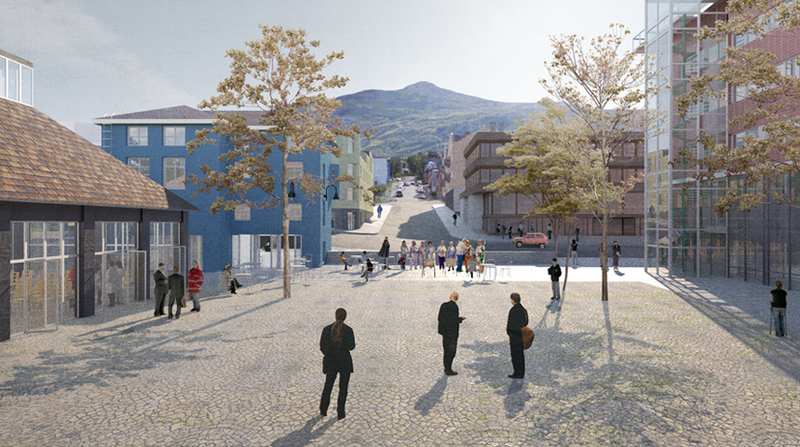 This new public space links together the other programmatic elements, and aims to counter what they describe as the Shop-ping Centre Urbanism of Narvik. However, the jury finds the architectural proposals less convincing. The presentation lacks clarity and the architecture appears disordered with no identifiable unifying ideas. Larger scale spatial representations of the proposals would have been welcome to describe the atmosphere and human experience. The jury also questions the low-density approach, which is contradictory to clients aim to make the site the new melting point of Narvik. With the proposed reduction of density of the site, it is hard to see how this project could realize its potential. Overall The Ecology of Making comprehensively answers the brief with a convincing and sensitive urban strategy that addresses the city beyond the site and makes a strong argument for a broader reading of what productivity in cities means. 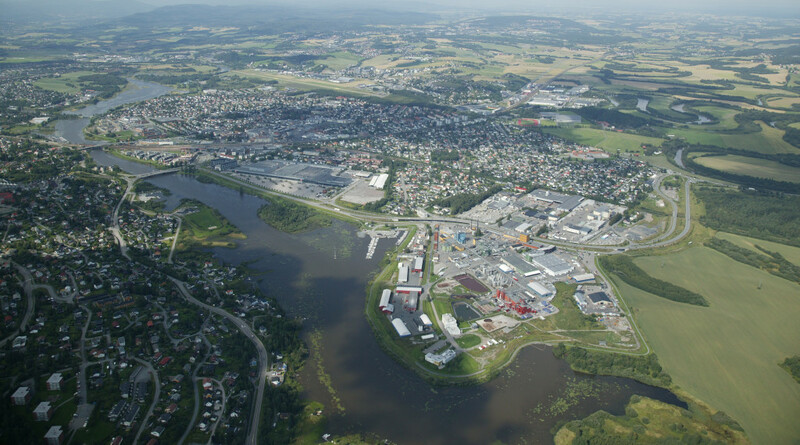 Jury remarks: The Europan theme, Productive Cities, also has a metaphorical meaning in Narvik. The prominent location in the inner city is still characterized by a mix of functions from the last decades. However, these functions do no longer meet the new requirements for a communicative city centre in which the university with its productive minds should also play a role. The project From Backyards to courtyards follows, in some sense, comparable urban and architectural strategies to the winning project. The architects are identifying the potential of the existing buildings, searching for the intensification of existing places and the conservation of the memory of place in order to find and restore an urban space identity. With a series of additions and transformations of the existing buildings, they are nicely completing the urban fabric. There are three types of public spaces showing each their own urban form, in which the architectural reference to the material qualities of the city plays a major role. A very beautiful idea of this project is the open a public space with view to the mountain Fagernesfjellet, giving the urban space a transversal axis. This space introduces a previously missing link that connects the core of the city better with the adjacent residential areas and the higher lying university buildings. On the other hand, the design proposition with its concentration of building mass to the side of the main road is a little less flexible than the first prize, and the differentiation between public and semi-public areas and connection to the park is not quite as good.